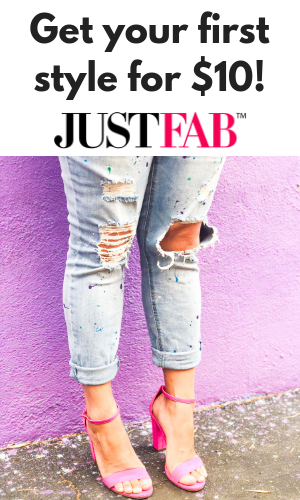 What if I told you that your online shopping habit could help you travel the world (no credit card required)? 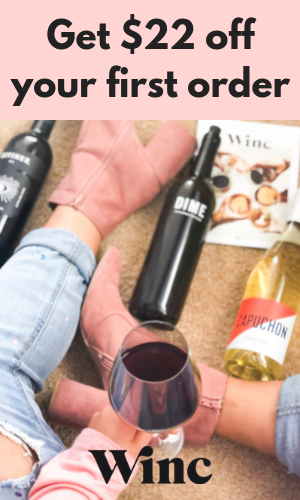 Imagine this: You’re sitting in your bed with a glass of wine, shopping online for a new dress to wear to an upcoming wedding, earning miles from your favorite airline for every dollar you spend. Sounds pretty sweet, right? 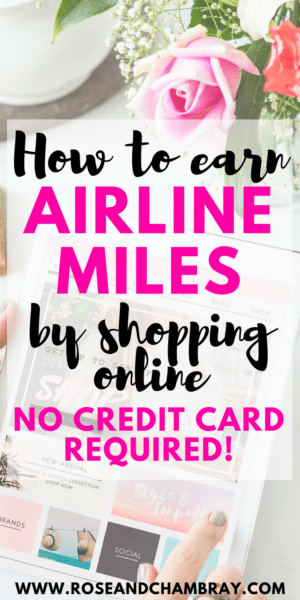 When I found out from a friend that I could turn my online shopping into airline miles that would help pay for my upcoming travels, I was mind blown (as if I needed another reason to shop online)! I signed up with my favorite airline at the time, and started racking up miles immediately. Today, I’ve expanded my earning potential and have signed up with multiple airlines that offer these shopping programs. In fact, I paid for half of my flight to my best friend’s wedding last year with my shopping miles. I don’t have an airline credit card, and try not to use my credit cards that I do have too often, so this works really well for me. 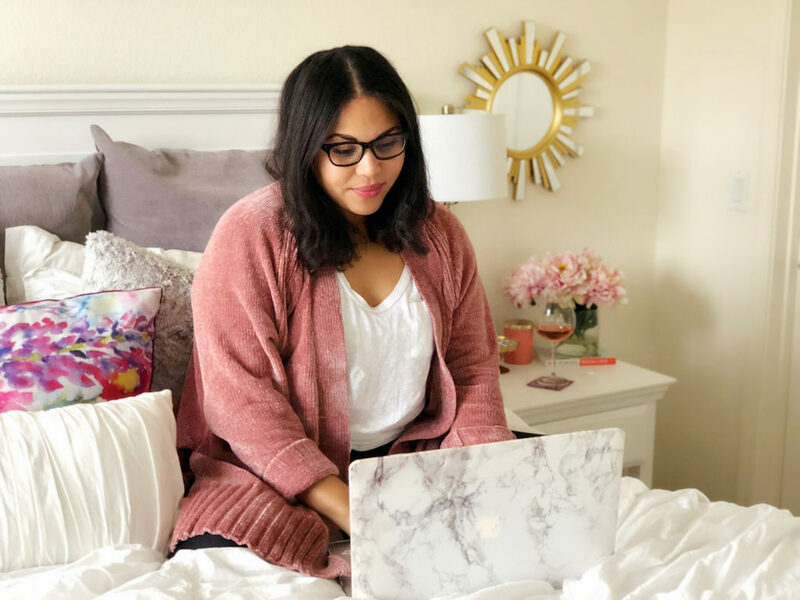 This is one of the biggest online shopping hacks I’ve discovered so far, and I’m so excited to share it with you! American Airlines AAdvantage eShopping: This was the first program I signed up for, and I’ve racked up almost 10k miles over the last year. UPDATE: AAdvantage Shopping now has a Google Chrome browser extension! Delta SkyMiles Shopping: This portal has over 800 stores to choose from. Southwest Airlines Rapid Rewards Shopping: This one is great and has an awesome plugin that makes earning miles super easy (more on this further down). United MileagePlus Shopping: This program not only allows you to earn miles online, but it recently released an in-store feature that let’s you earn offline at select retailers! It’s pretty simple to start earning airline miles while you shop online. Every platform is a little bit different, but here are the basics of how it works (see the video above for step-by-step instructions). Create an account with your favorite airline(s), and search through the portal to see which stores are participating in their program. Once you’ve found the store you want to shop at, click through the portal and it will take you to that brand’s website. Each store will have different earning potential + coupon codes/offers (if there are any). 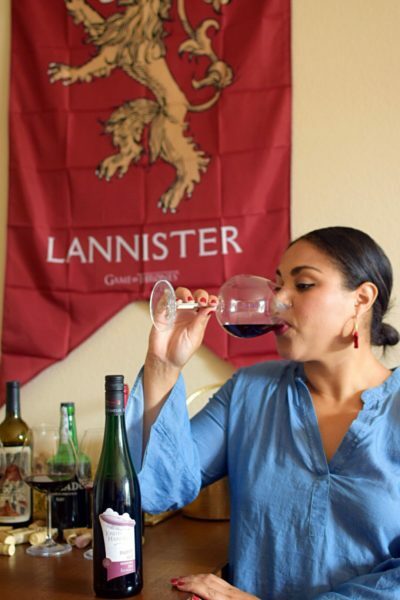 For instance, Macy’s might earn you 3 miles/$ while Winc Wines might earn you 900 miles/$. Fill up your cart, complete your order, and earn miles! You will typically receive an email letting you know that you earned miles, and miles can take up to 45 days to appear in your account. If you return something you earned miles for, your miles will be removed. Sign up for as many programs as you’d like, but focus on one for the majority of your shopping. If you have a credit card with any of the participating airlines, use it in conjunction with the shopping portal to earn even more miles. Before you make ANY online purchase, check the portals to see if you can earn you miles beforehand. Bookmark (and add to your bookmarks bar) all of the portals you join so that you can easily access them and earn those miles. Whenever you’re in need of some extra miles, head to the “offers” or “deals” tabs in your desired portal to see which stores are offering a lot of miles (see video above). Southwest’s program offers a browser extension that let’s you shop without needing to start at the shopping portal first. Instead, whenever you’re on one of the 800+ stores they partner with, the button will notify you and let you know how many miles per dollar you can earn. It also displays mile rates directly in your Google search results…game changer! Make sure that if you’re using coupon codes that it doesn’t disqualify your purchase. Some programs allow you to double dip, others only allow you to use codes that are listed in their portal. To find coupon codes, I usually rely on Honey! Sign up for your program’s email alerts to get notifications on when you can earn extra miles from your favorite stores. Make sure to check and see when your miles expire, so that your hard earned shopping doesn’t go to waste. Have you used any of these portals to earn airline miles while shopping online? If you have any other tips and tricks on this subject matter, I’d love to hear them. Thank you for reading and sharing! Happy shopping, you savvy little thang. HOW DID I NOT KNOW ABOUT THIS. omg. i have a united card so i’m tooootally going to do this in the future – i’m freaking out about how genius this is. thank you for letting us in on your secret!!! I never knew this existed! Thank you so much for sharing this!! I’m sharing to my Facebook friends.